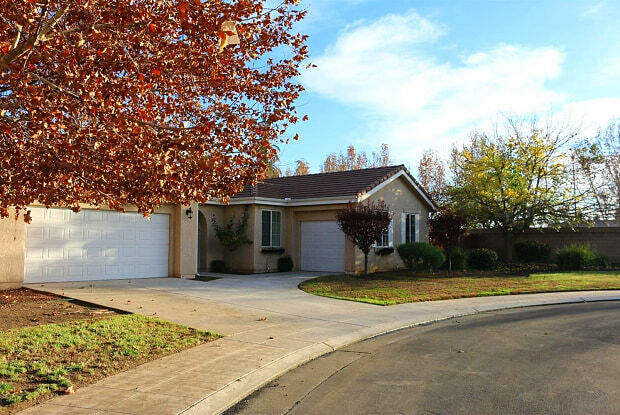 This Beautiful Single Level Home Situated on a Nearly 16,000 Sq. Ft. 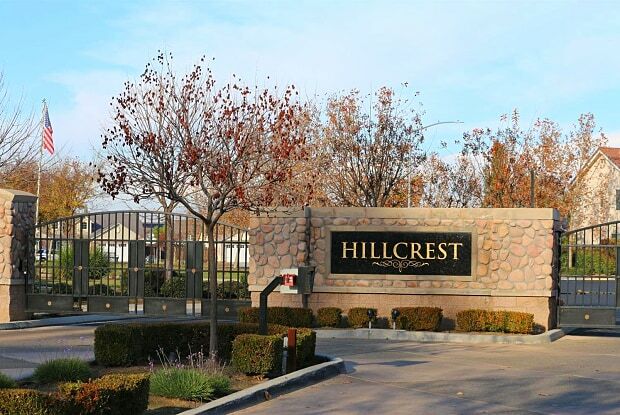 Lot in the Hillcrest Gated Community. Large Cul-de-sac. Very Private. Low Traffic Location. This Home Features an Open Concept Floorplan. Isolated Master Suite with a Big Walk-In Closet, Large Master Jet Tub with a Separate Shower. Beautiful Gas Fireplace. Kitchen has Beautiful Tile Back Splash, Granite Counter Tops, Gas Stove, Dual Ovens and Large Pantry. Laundry Room is Located close to the Kitchen followed by the additional Three Bedrooms and 2nd Full Bath. Outside the Bedrooms and Bath is a Large Area that could be used for a work Area Looking Out to the Front Court Yard. There is a Two Car Garage and a Tandem Garage. This home is just over 2700 sq. ft. of living space! Located within our Award winning Clovis Unified School District. Growing Area! Have a question for 2287 Carson Avenue?